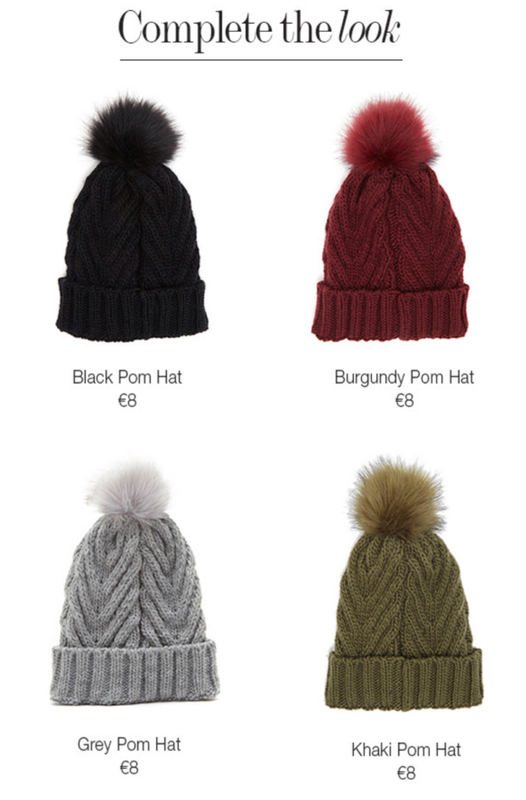 Dunnes Stores is not stocking clothes perfect for the current sweater weather! 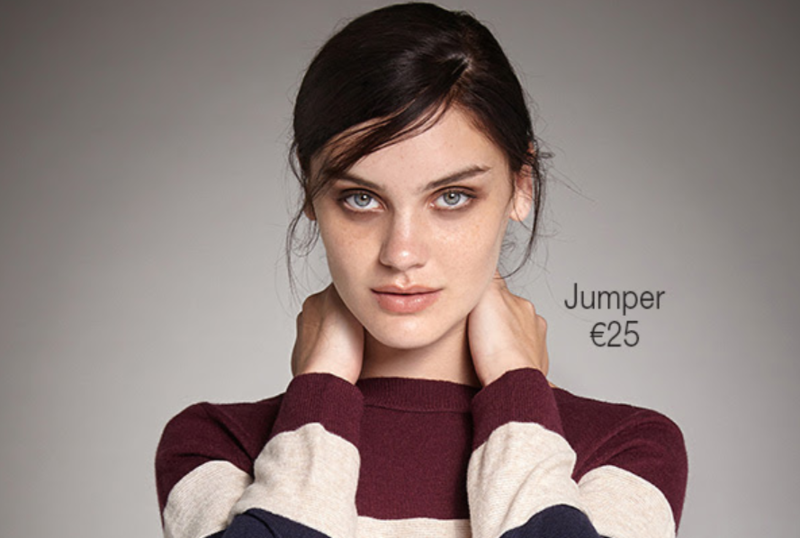 Inspired by retro 70s styles, this sweater is knitted in warm coloured stripes. It's spun from cosy wool mix yarns and detailed with thextured stitches. The slim fit is ideal for tucking into trousers and skirts or worn with jeans for an offduty style.